Executive Food Service is a licensed and fully insured beverage caterer. 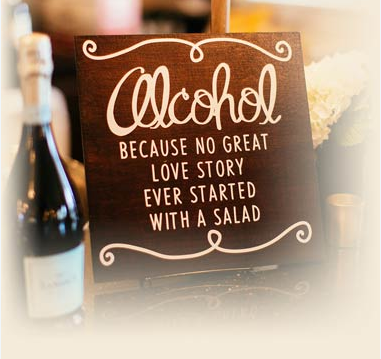 In addition to event catering we can separately provide bar services for any occasion. We are fully mobile and capable of setting up at any location. 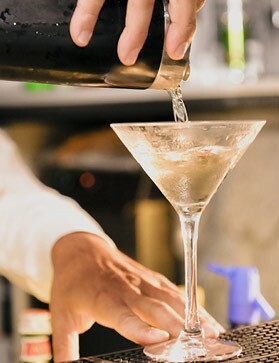 EFS Cocktail Services are a great addition to Private and Residential Events, Corporate Events, Holiday Parties & Weddings. Our Professional Bartenders are trained in mixology and are courteous, friendly and efficient. EFS Cocktail Service Pricing is Available on Request and is fully customizable to fit your specific event needs.